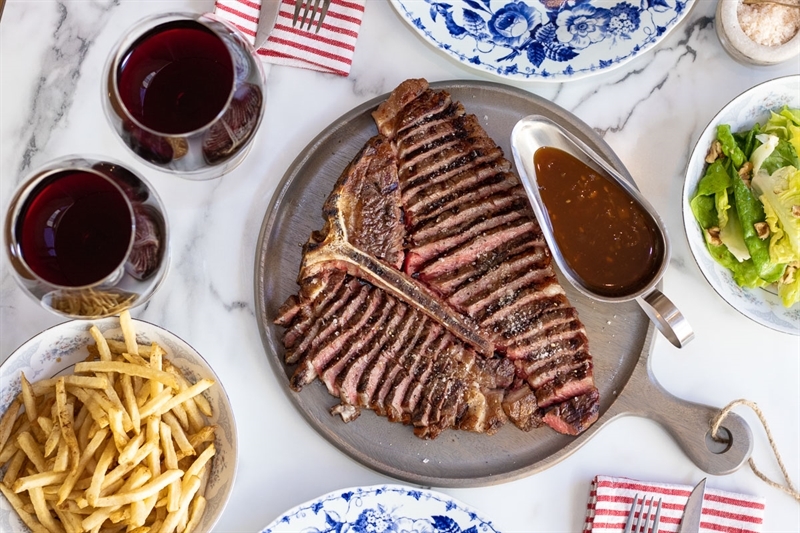 Charcoal grill T-bone for two, medium rare only, with famous secret sauce, housemade French fries and walnut green salad. 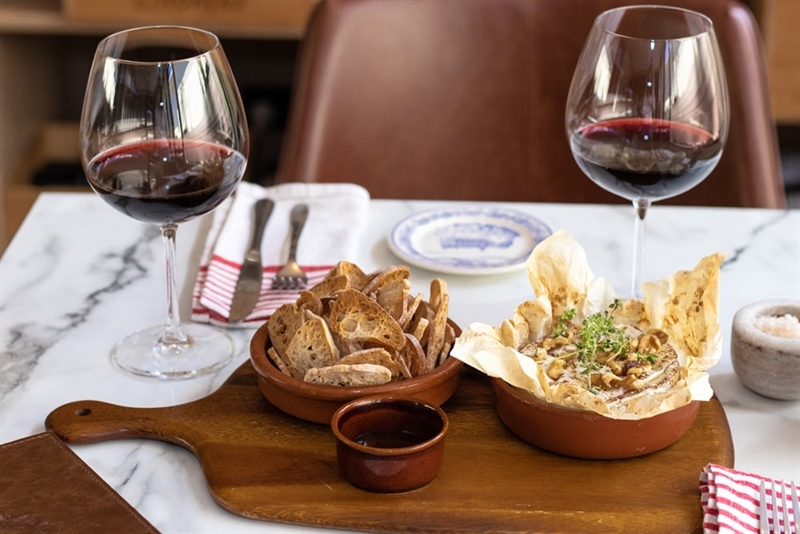 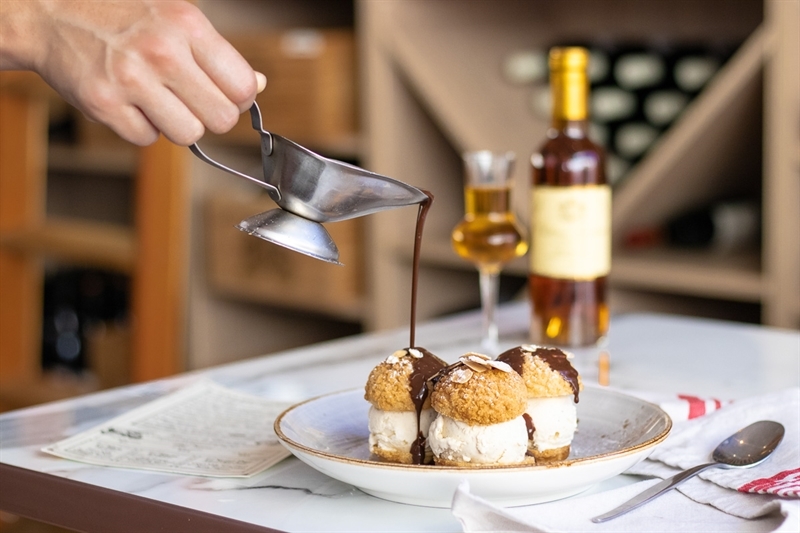 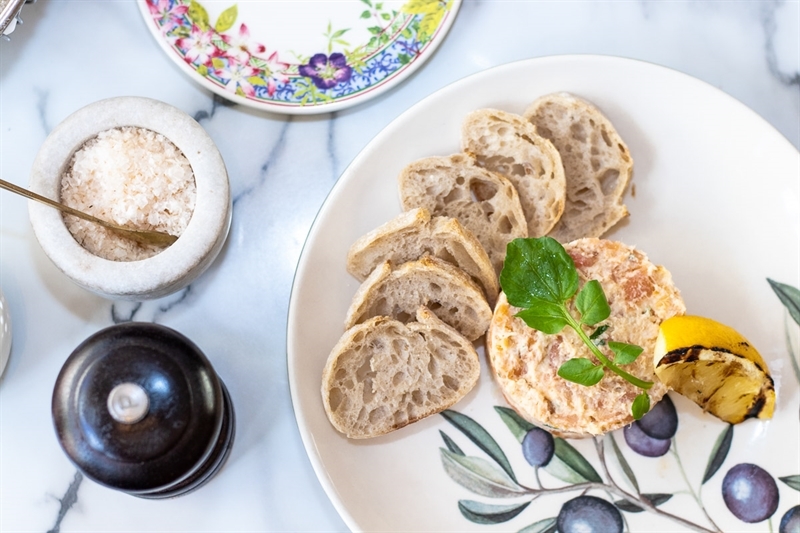 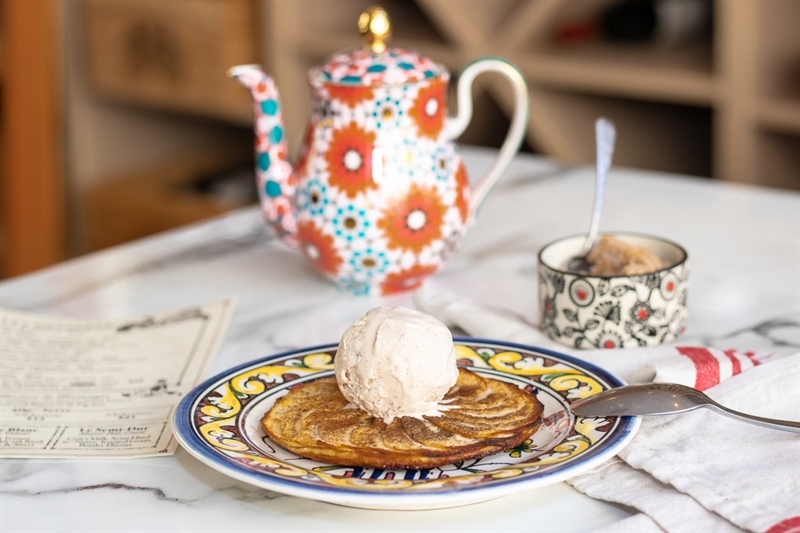 Take a leisurely drive north from Sydney along the Pacific Highway through Pymble and say bonjour to a little taste of French sophistication at Brasserie L’Entrecote. 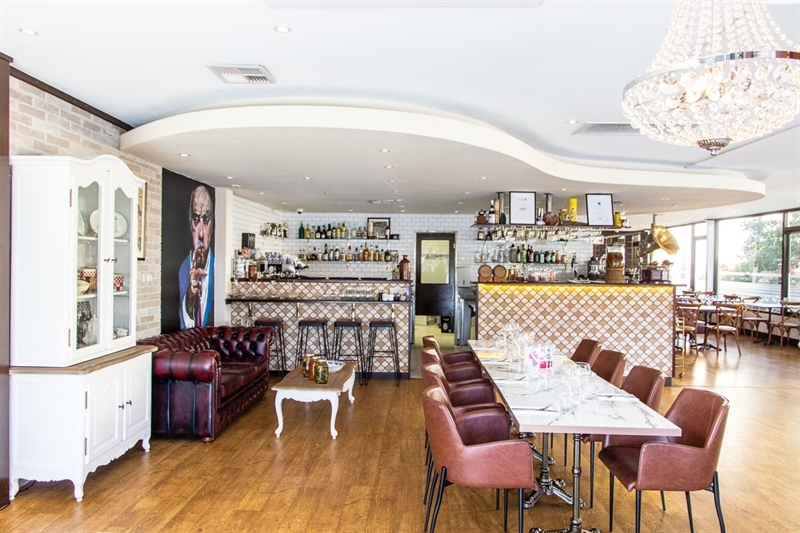 A stylish dining room awaits with exposed brick walls adorned with artwork, leather booth seating, chocolate walls and dimmed lighting, making for an ambient space for an intimate meal. 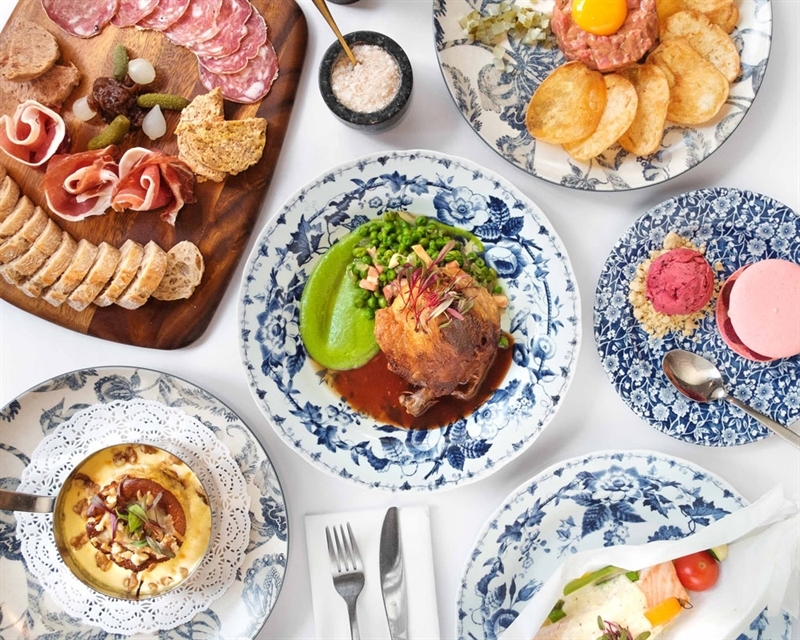 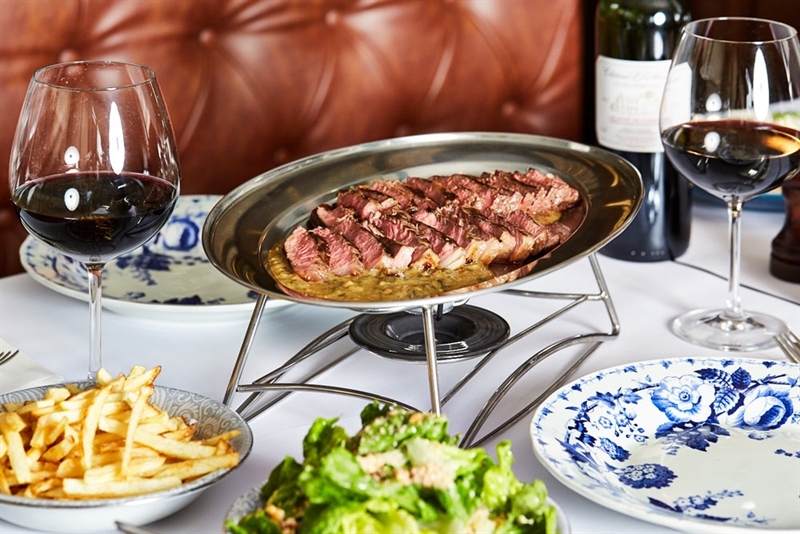 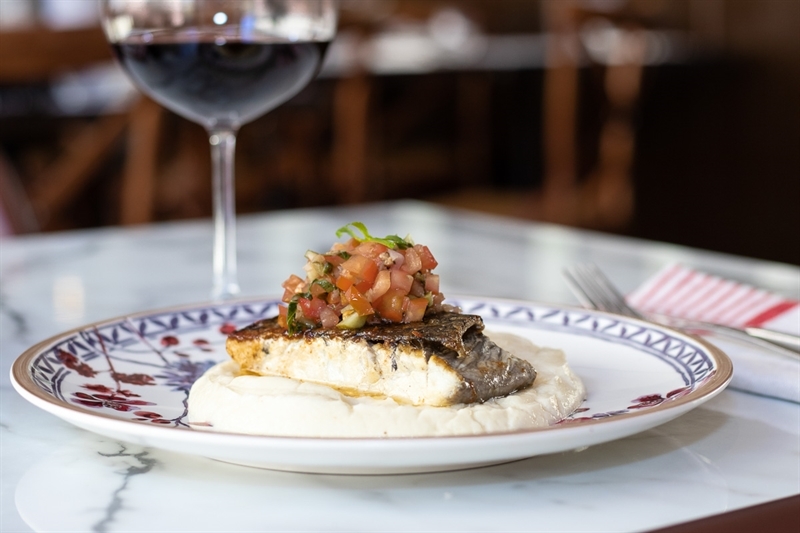 Brasserie L’Entrecôte gives nod to the original Le Relais de L’Entrecôte, a famous one dish Parisian steakhouse circa 1959, inspiring a vision to keep the menu simple, yet do each dish well. 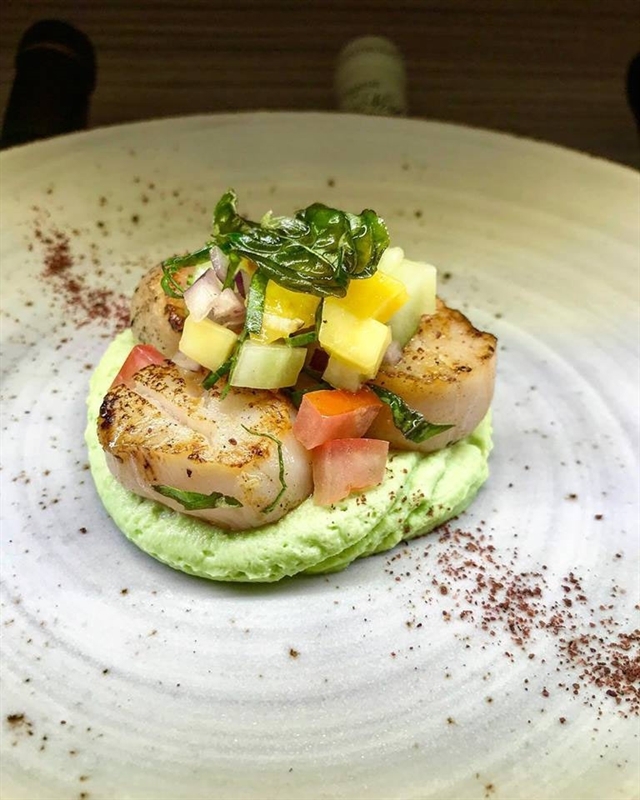 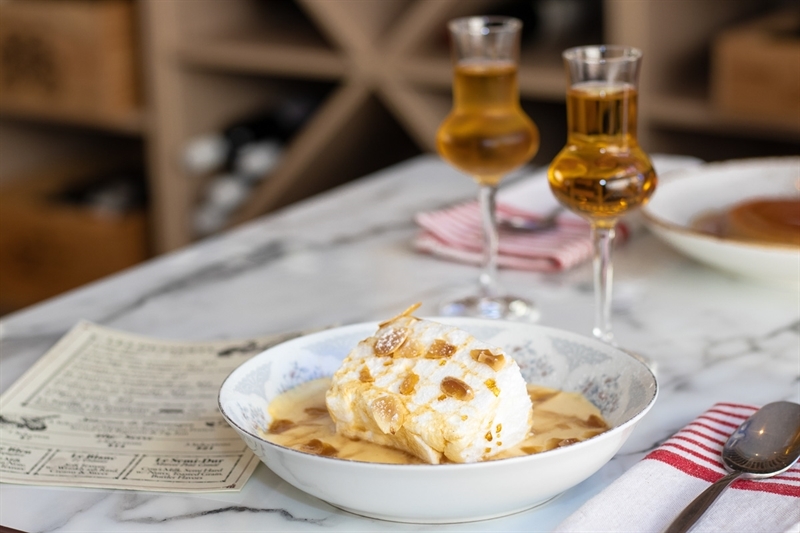 Start at the bar with a glass of Merlot and seared scallops wrapped in speck with creamed cauliflower, before slipping into a booth for a main of spatchcock, duck fat rustic potatoes and rosemary sauce; finishing with a classic dessert of crème caramel.